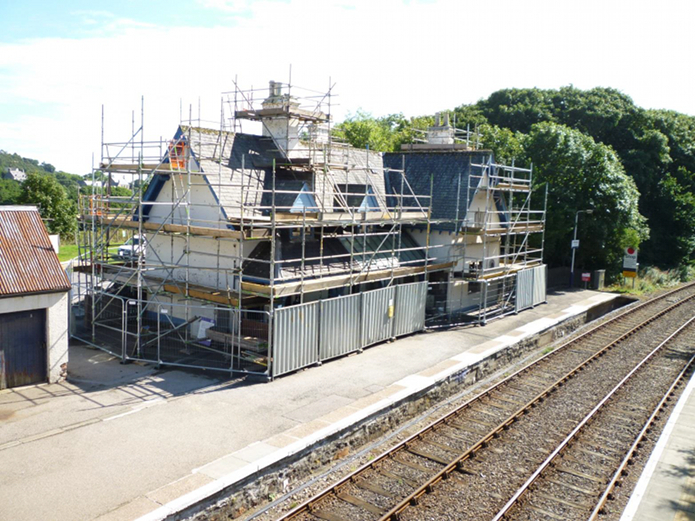 Helmsdale's station building is currently being restored. See story in this issue . 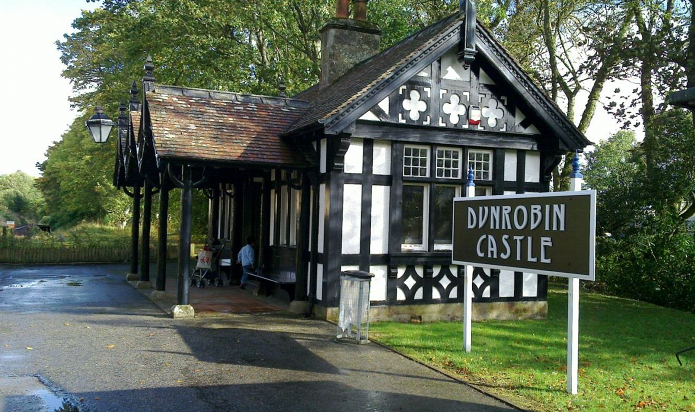 The attractive building at Dunrobin Castle photographed by Dr. Christopher Watford in October 2011. His travelogue is in this issue .